Advances in technology have brought about some truly remarkable changes in our lives and dentistry is certainly no exception. We choose state-of-the-art technology based on the benefits it will provide our patients. Will it make your treatment more comfortable, efficient, and effective? If we can answer yes to these questions, we know we have found another method for making everything about your experience with us enjoyable and stress-free. Traditional film x-rays are an essential diagnostic tool that have been used in dentistry for decades. Today, we have the ability to use digital x-rays to take highly detailed images of your teeth and other structures of your mouth. The digital sensor used to take the images may resemble traditional x-ray film, but it is actually linked to a computer. Since your x-rays are digital, we can view them together as soon as they are taken. They are available for discussion and ultimately, better diagnostics and patient education. Understanding what is involved allows you to make better treatment decisions, promoting a feeling of trust and confidence in your dental team. The Wand is a painless, computer-controlled dental anesthesia delivery system. It provides a more comfortable and effective way for us to numb your mouth before treatment, compared to traditional injections. Usually, the discomfort associated with an injection is not caused by the needle but by the pressure of the fluid going into the tissues. 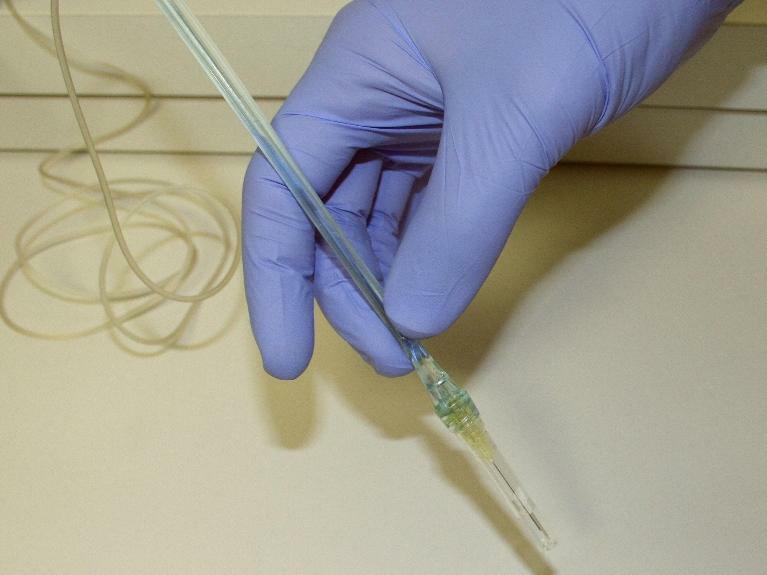 The design of the Wand allows it to deliver the anesthetic at a constant pressure that compensates for different tissue density, making injections virtually pain-free. An intraoral camera is a special type of technology developed specifically for use in dentistry. This handheld instrument allows us to show you images of your mouth so you have a clear picture of what is happening and why treatment is necessary. This intraoral camera is very small, about the size of a pen. 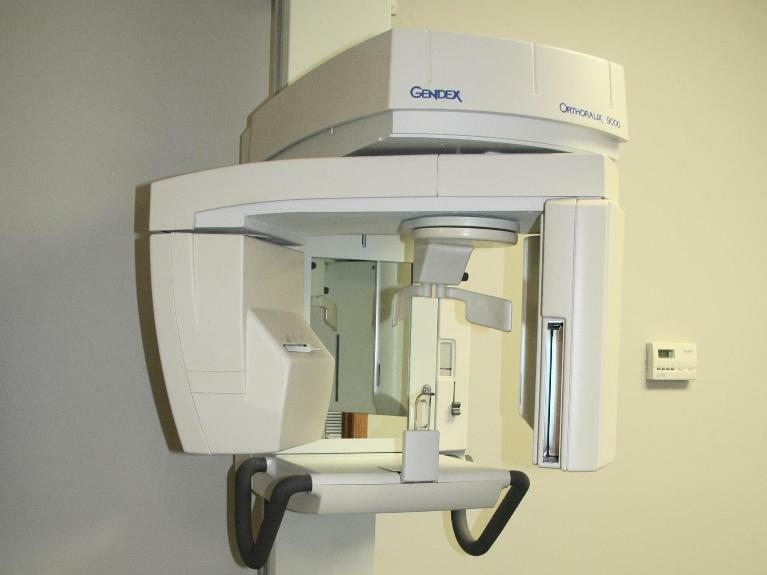 Using this specialized equipment, we can produce highly detailed and precise images of your teeth and gums. This information helps you see what we see, and also allows us to make an accurate diagnosis.